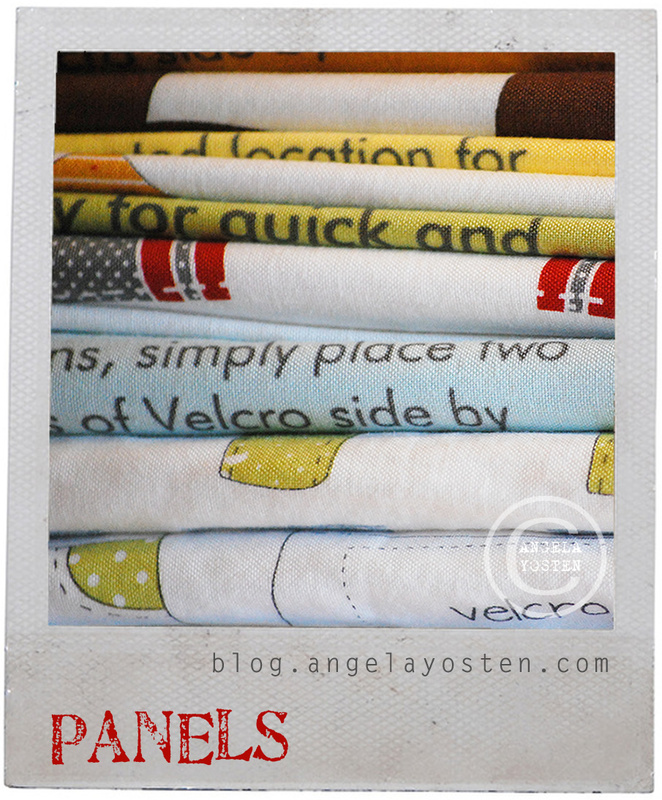 Angela Yosten: My Fabric Collection Sneak Peek! Congratulations Anglea! It looks darling! I can't wait to get my hands on some of it! Love it. . I can't wait to see more! Congratulations! I love it. Can't wait to see it in the stores! That is just awesome!! Cannot wait for it to come out. Congratulations! Amazing! Love the aqua-red combination. Oh congratulations!!!! I love the colors and prints (Sorry I am just so picky, lol) that I could use for both a boy or a girl!! YAY! I was getting a little pinked out for a while there was so many lines there are were girly and the lines that came out directed towards a boy was so young. Your line looks like it has a happy mixture of prints, great job!! Congratulations I love the fabric. Ohhhh! I love it! Gorgeous colors!!! Wonderful I love the polka dots , looking forward to seeing the panels. This is so exciting!! I am so loving the colors!!! I can't wait to see more!!! Congrats!! They look fantastic! I can't wait to see the whole print! Congratulations Angela! I love the colors and the prints. Can't wait for them to come out. Oooo - looks like another winner! Congrats! Congratulations! Love the colors! Can't wait to see what panels you have come up with! Oh Angela! I simply cannot wait until May!!! Very exciting Angela! Way to go! They are beautiful! I love your fabric! This looks lovely!! Love the beautiful colours you have used and the panels look interesting too!! Glad to hear you will reveal more soon, I'll be back. Congratulations Angela. 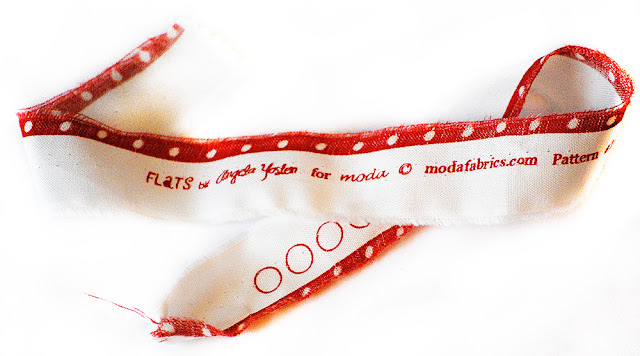 I love your fabrics!!!! Good look. Very pretty fabrics...and the colors are awesome and gender neutral!! 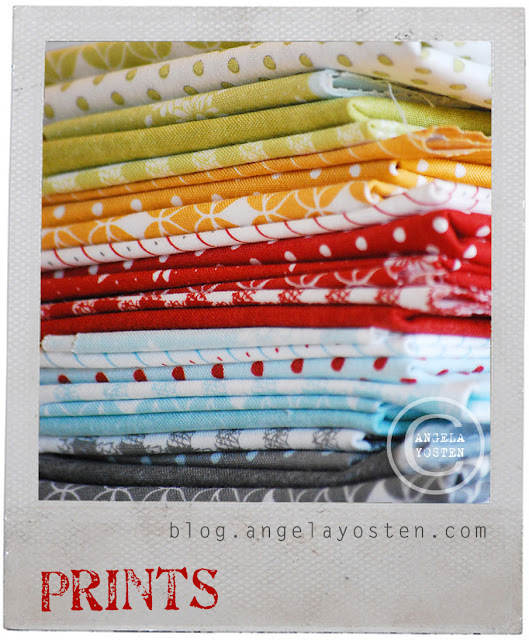 Love the color scheme and such cute prints! Can't wait to see the panels!! !